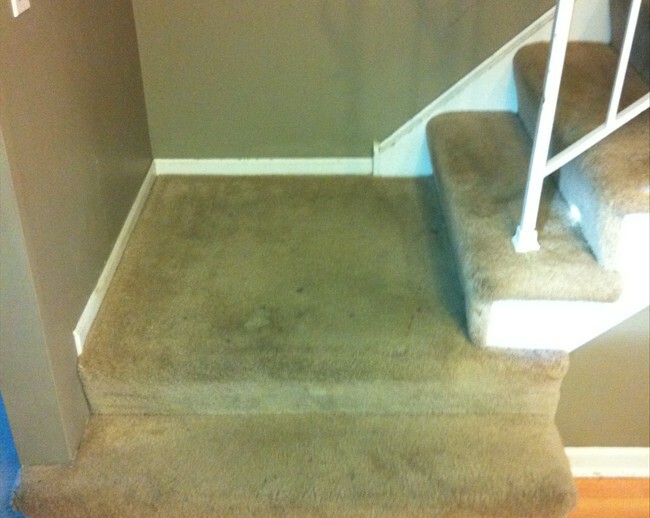 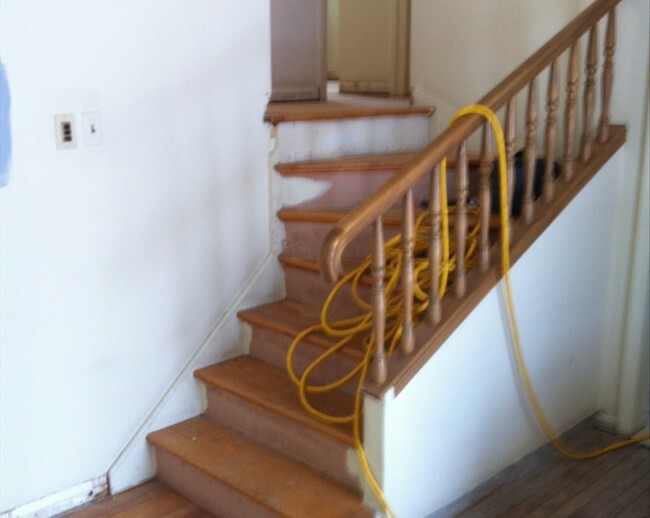 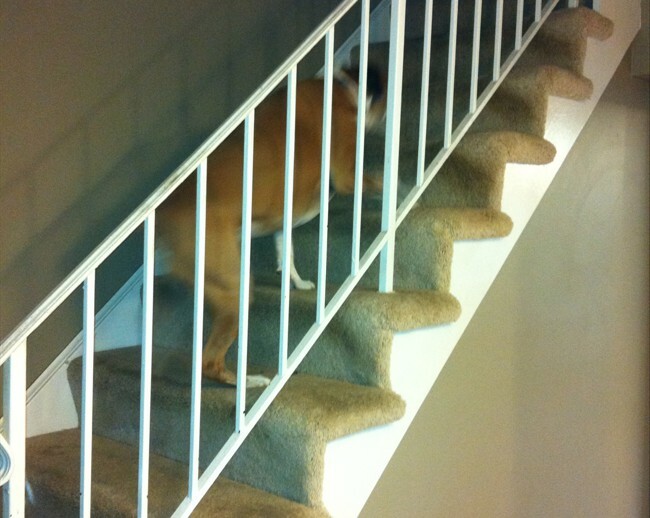 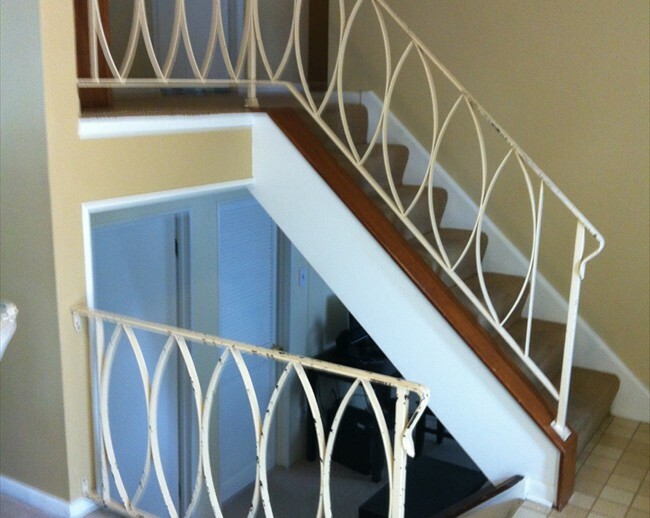 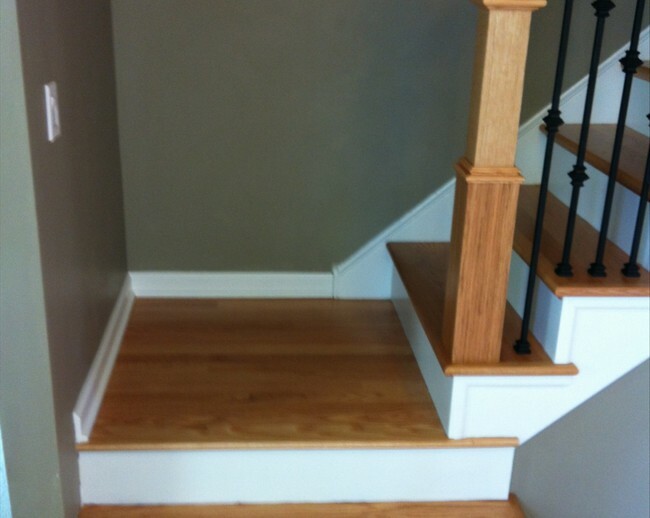 Browse through our before and after gallery to see how dramatic a staircase makeover can be. 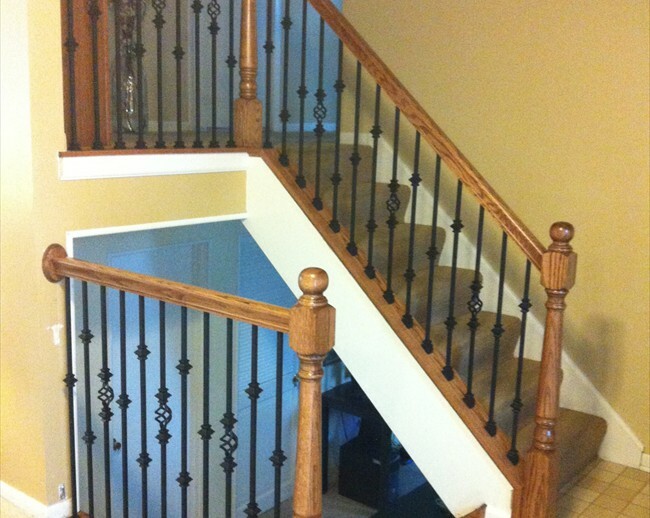 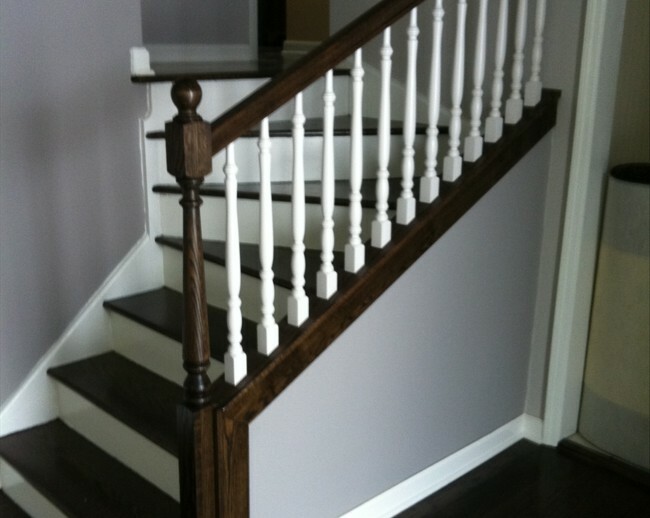 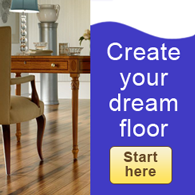 Renew your staircases today and give your home a whole new look! 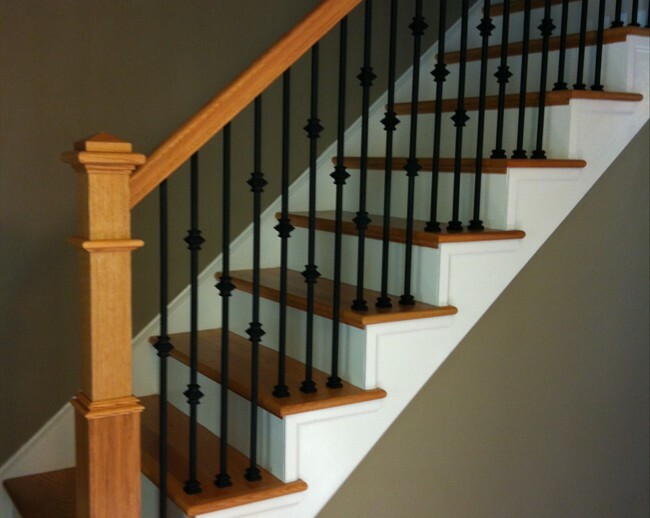 Metal Railing and worn carpeting New Risers, Treads, Wooden Rails and Iron Spindles Treads, Risers Rails and Spindles Metal Rails and Spindles, Worn Carpeting New Treads Risers, Rails and Spindles Metal Rails Wooden Rails and Iron Spindles make a big difference!